Montenegro is tucked between Croatia, Bosnia, Albania and Kosovo – so it may not be the obvious option when thinking ahead to your next holiday destination. Popular with Eastern European holiday-makers, it’s a mountainous country with a dramatic landscape and a crystal-clear Adriatic coastline which gives the feeling of having been dropped into a fairytale land… It’s a mystery to me that more Brits don’t try it out as it’s less than 3 hours’ flight away. 1. The country got its name from the dark, mountain forests that cover the land. Montenegro means ‘Black Mountain’ and it’s no wonder as more than 50% of its land is in excess of 1000m above sea level. 2. The James Bond film ‘Casino Royale was partially set here. Released in 2006, the film features a scene with Daniel Craig hurtling towards Montenegro in a Japanese-style bullet train after earning his 007 licence to kill. 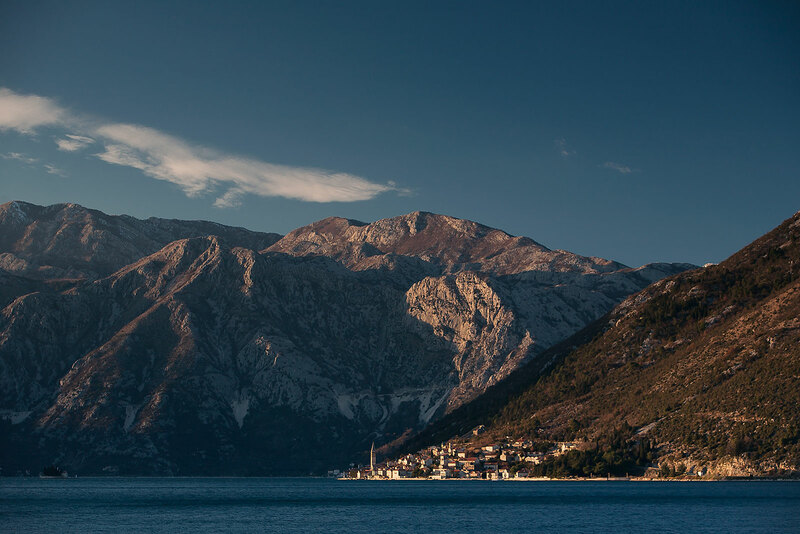 Although it was actually the Czech Republic that was used as the backdrop – Montenegro saw a huge increase in tourist visits in the year following its release. 3. The country declared its independence in 2006. Before that, it had been part of Yugoslavia since 1929 and it had been part of Serbia since 1918. 4. 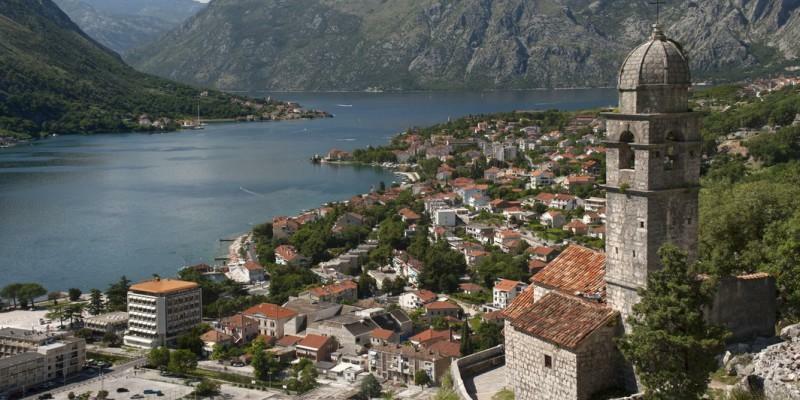 It contains the breath-taking UNESCO World Heritage Site of Kotor. It’s an interestingly shaped bay with a medieval city which is much like Dubrovnik in Croatia. 5. 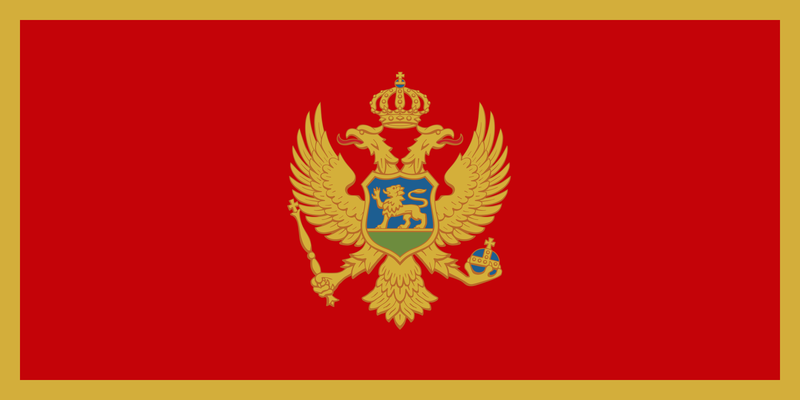 The whole population of Montenegro is less than that of the city of Leeds in the United Kingdom. Montenegro has just over 600,000 inhabitants whilst Leeds has over 700,000! 6. 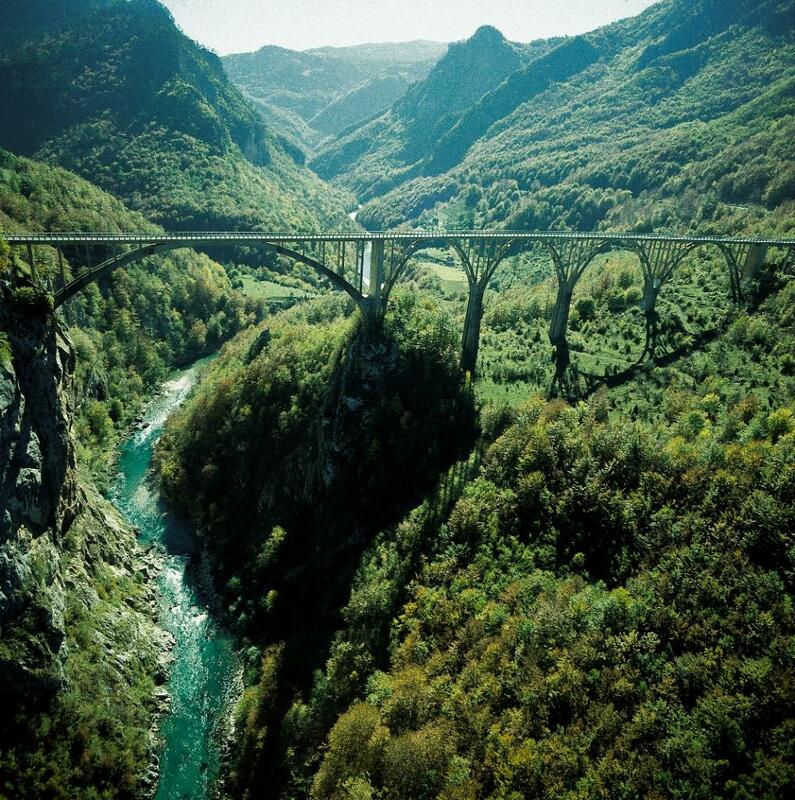 It is home to Europe’s deepest canyon, the Tara Canyon. It is 82km long and has a depth of 1,300m at its deepest. It is part of an amazing river-rafting route that takes an entire day to complete. 7. It boasts 117 beaches. 8. 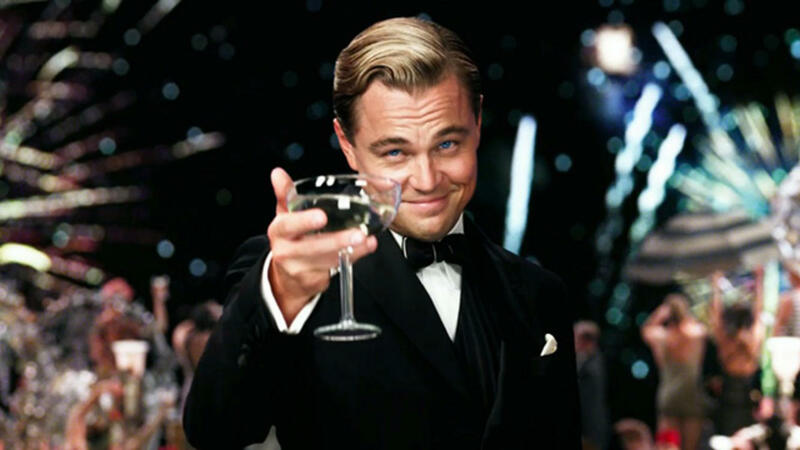 Montenegro gets a mention in F.Scott Fitzgerald’s Great Gatsby. … where the tragic hero tells Nick Carraway that he was awarded a medal “for Valour Extraordinary” from the country during World War I. 9. The country landed its first ever Olympic medal at the London 2012 Olympic Games. 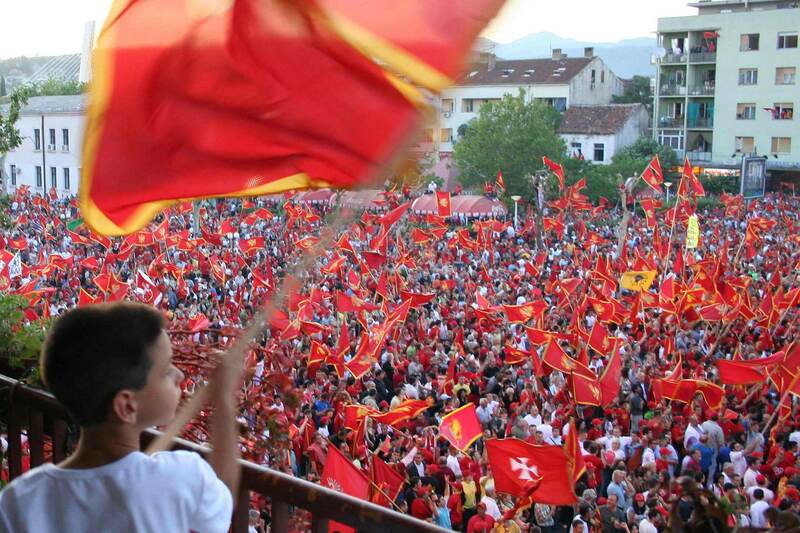 … when the Montenegrin women won the silver in handball. 10. 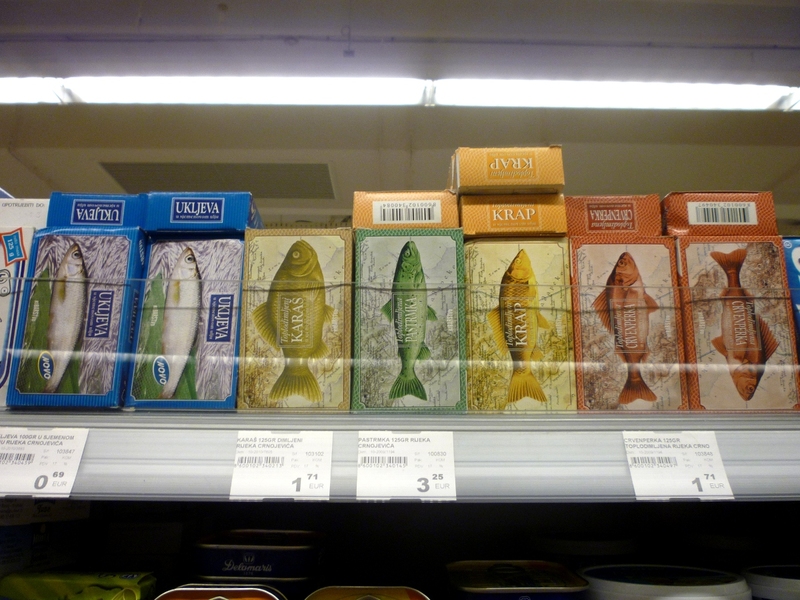 The national dish is called Krap. It is nicer than it sounds… it’s a type of smoked carp from Skadar Lake with dried plums, apples and quince. 11. 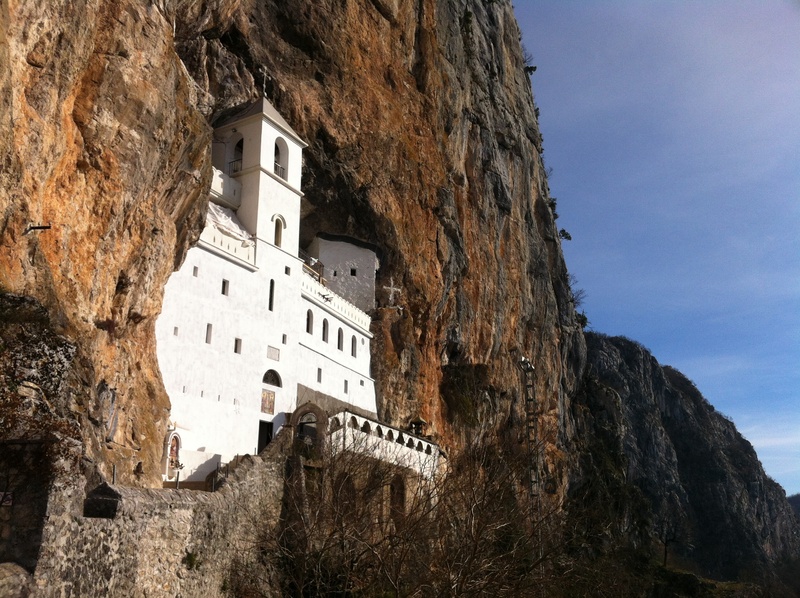 Ostrog Monastery is built into the side of a cliff.